A new age Tamagotchi is now available to help millennials keep fit. ‘Tep’ is a smartphone fitness tracker unlike any in the market now. 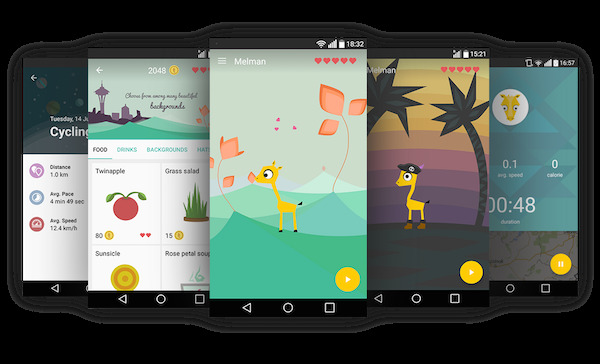 The smartphone app comes with a virtual pet that relies on your being active to survive. 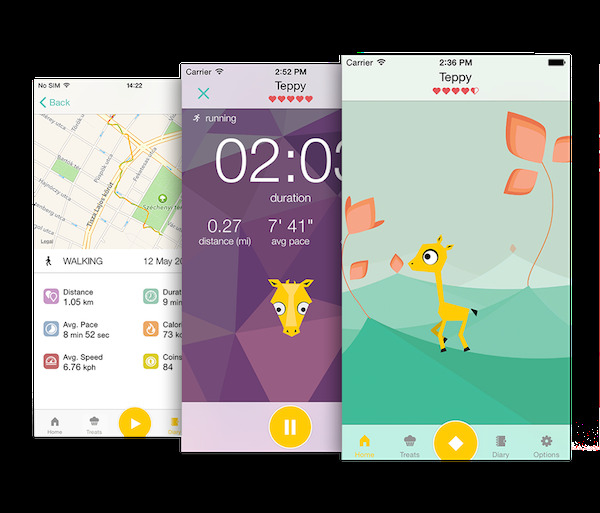 The app uses the calories you’ve burned, the distance and average pace of your jogs, and exercise in general to keep your virtual pet alive. The developers behind Tep engineered the app with the premise that the more users bonded with their pets, the more likely they would want to exercise to keep it alive. Tep is also compatible with other fitness accessories such as Fitbit and Jawbone. Tep is available on the iOS app store, Google Play, and on the Windows phone store. Scroll down to view images of the app and click here to be redirected to its website.